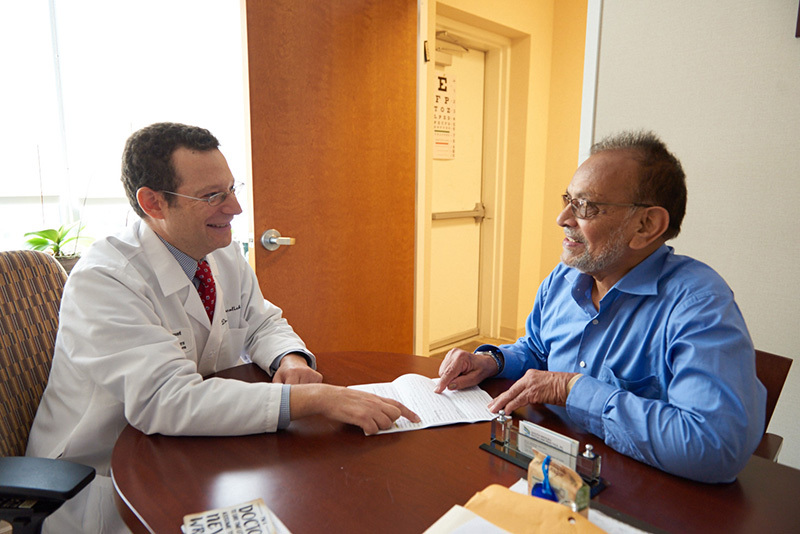 At Mount Sinai Doctors Five Towns, our primary medicine physicians specialize in providing high quality, comprehensive, on-going personalized care for adults. Our focus is on treating the whole patient, which includes preventative care as well as collaborative care with other health care specialists. 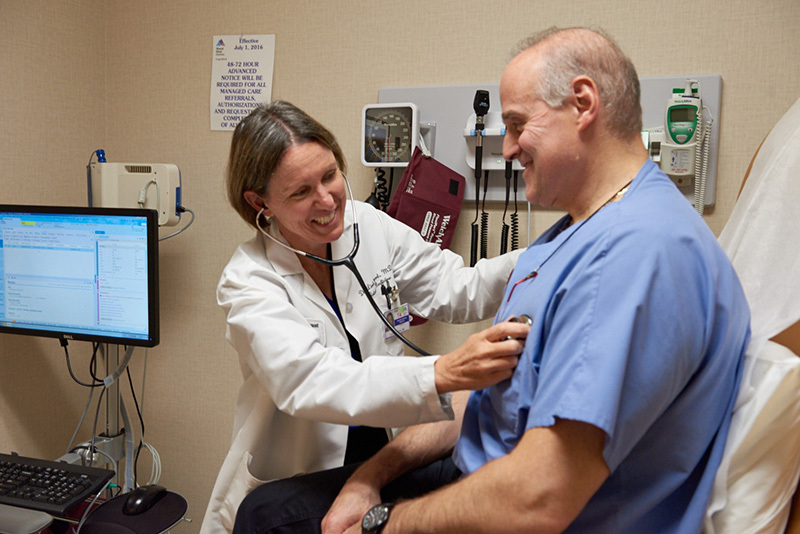 To provide patients with the optimal medical care, our physicians utilize a patient-focused, collaborative approach. We work closely with multiple health care specialists to get our patients the right care, when they need it. As primary care physicians, our goal is to get to know our patients before their health is at risk. We do our job best by establishing long lasting relationships with our patients, so we can be their advocate and fully understand their medical needs as they progress through life. We work to be our patients’ trusted advisor and heath care partner, guiding them through health and illness, and working with them to help maintain a healthy lifestyle. Our team of physicians has early morning, evening and weekend hours to meet the needs of our patients. Patients will be accommodated for same day appointments with one of our experienced primary care physicians.